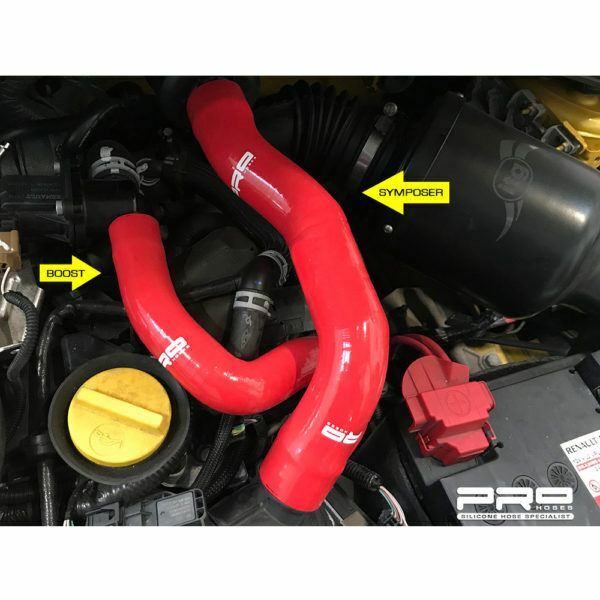 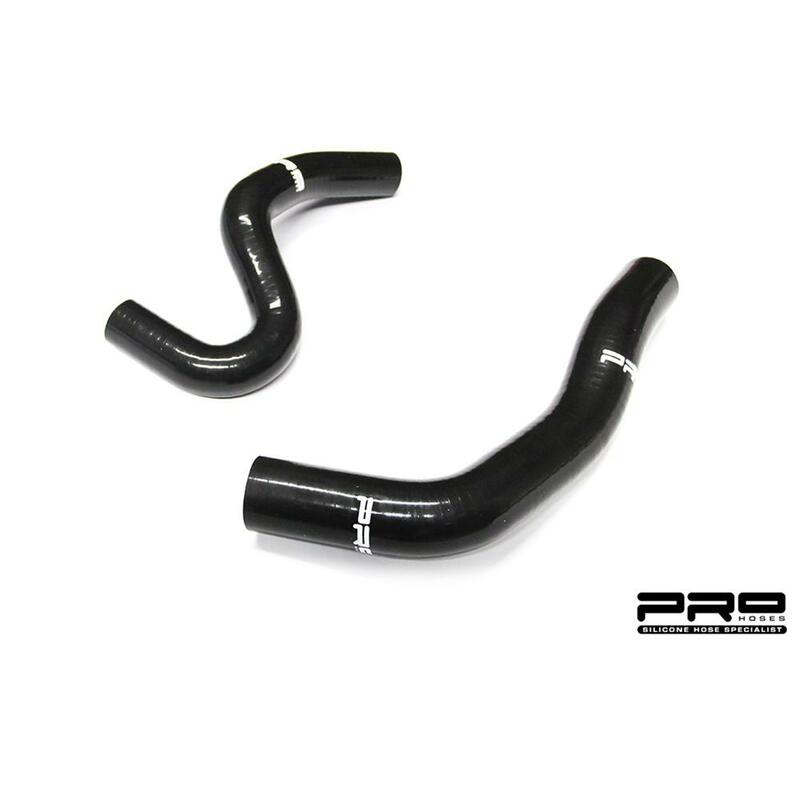 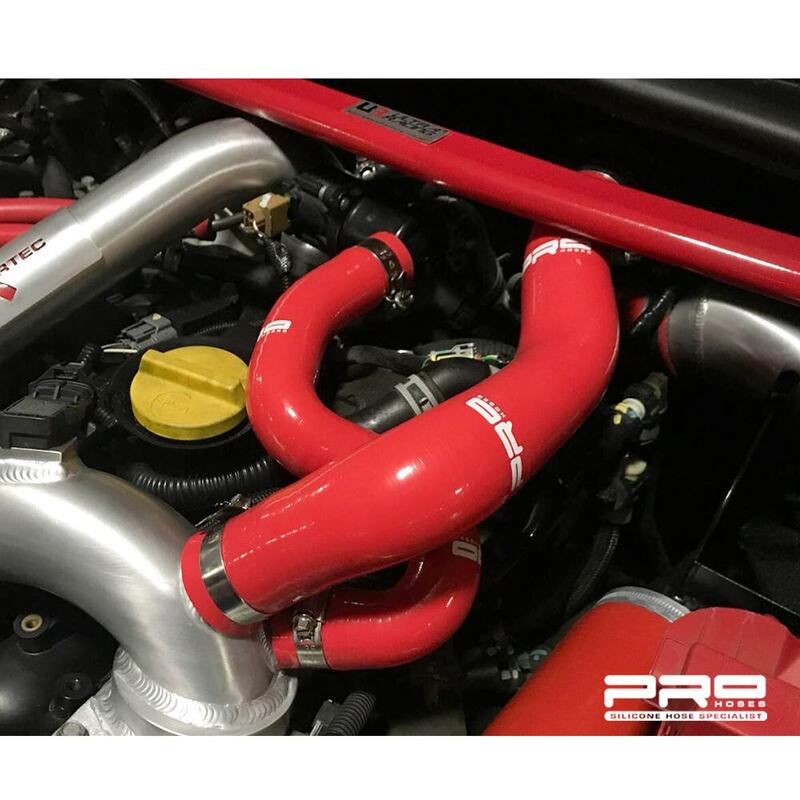 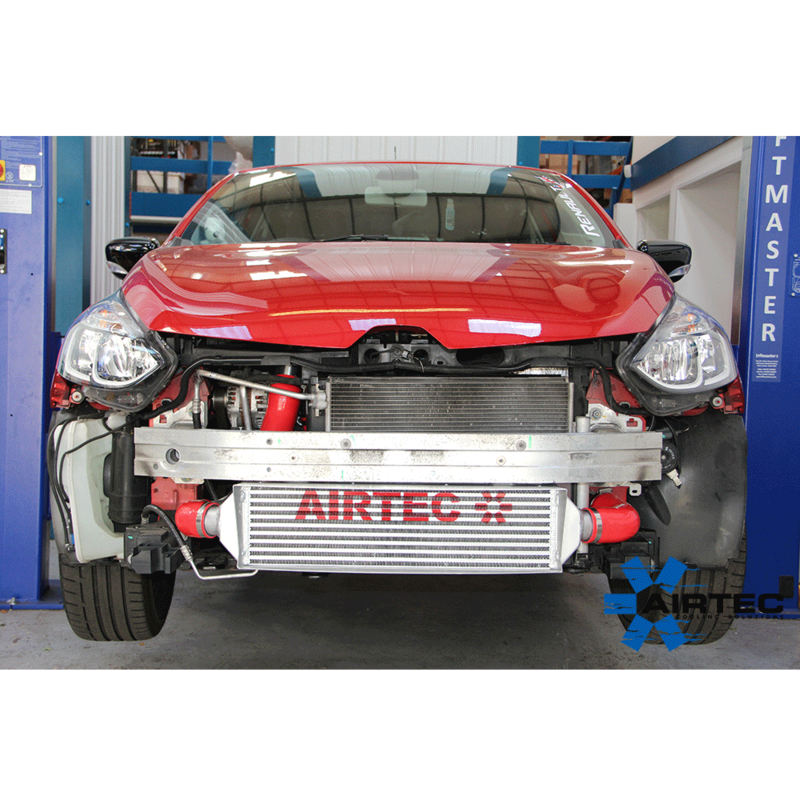 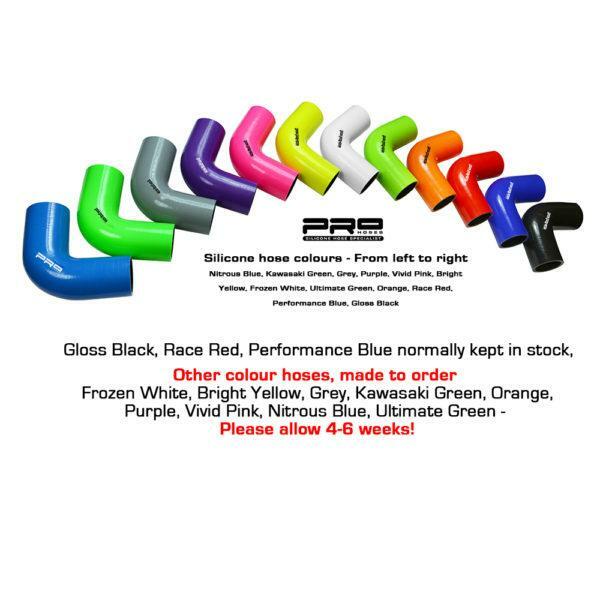 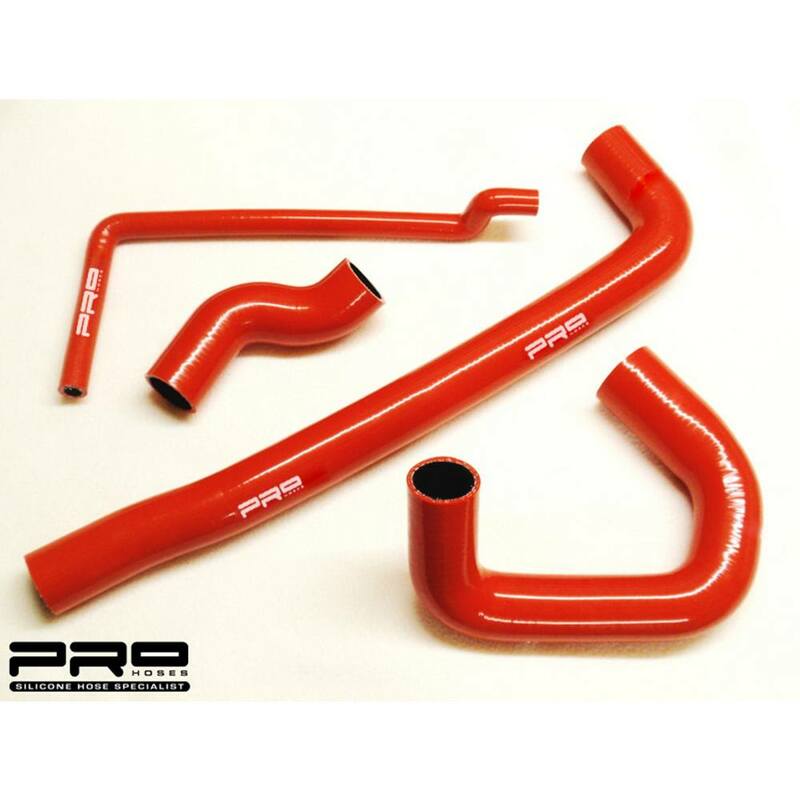 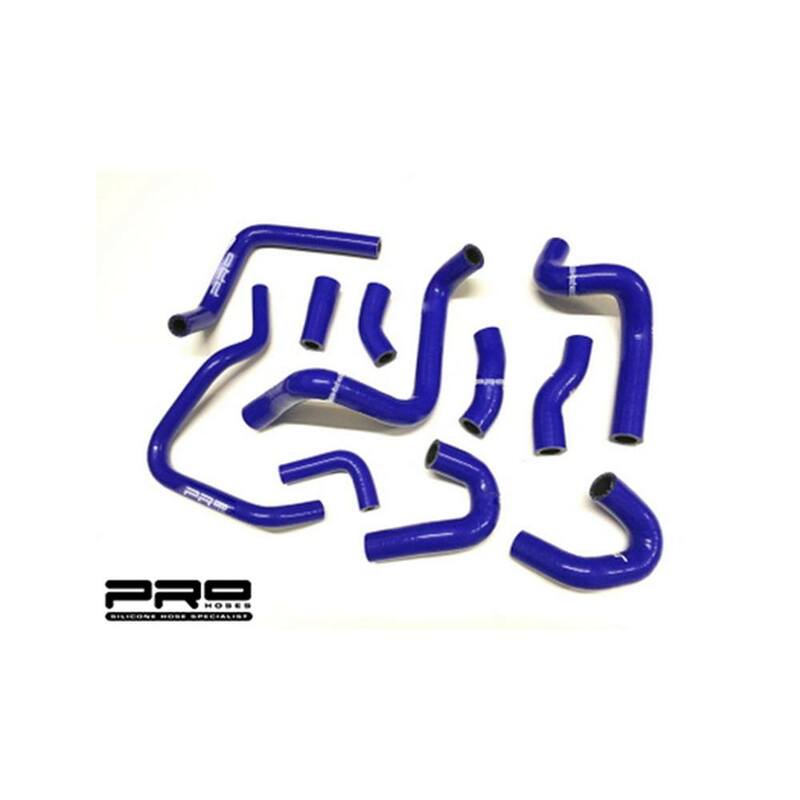 Pro Hoses boost symposer hose kit for Renault Clio 220 Trophy & Clio RS 1.6 200 Turbo. Available to buy individually or as a pair. 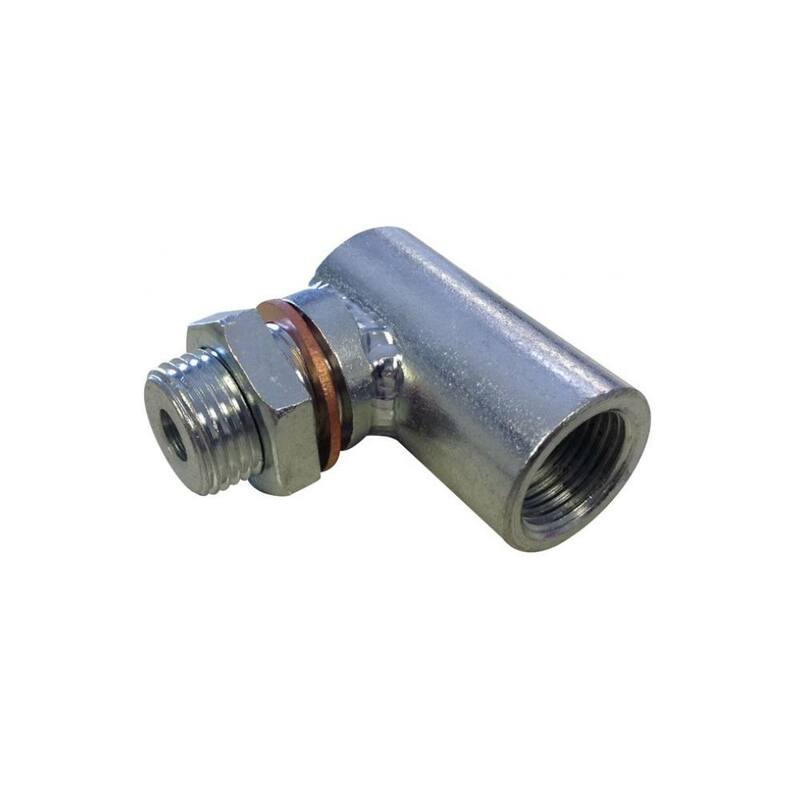 Price per hose £37 or purchase both for £69.50!